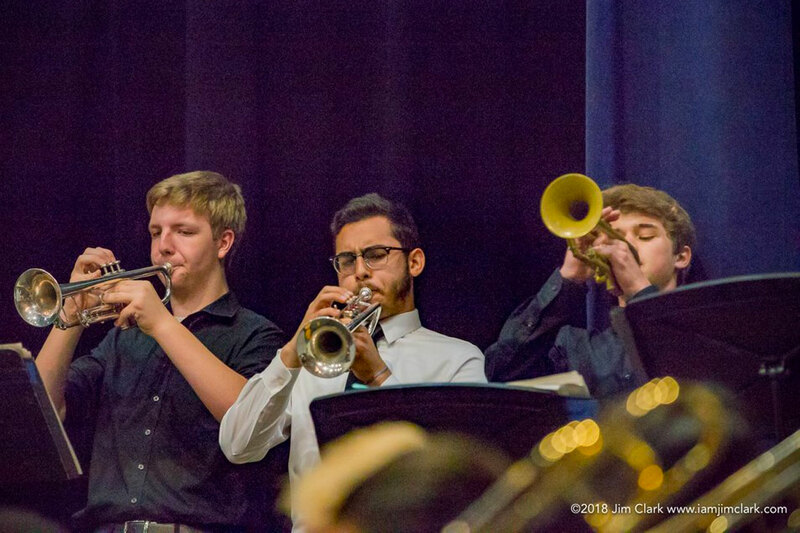 The Fort Walton Beach High School Jazz Band is hosting a night of Mardi Gras Music on Saturday, February 9 at the Elk’s Lodge on Okaloosa Island from 6:30 to 10:00pm. Help celebrate the 50th Year of Fort Walton Beach High School with Classic New Orleans Cuisine provided by Boshamps Seafood and Cheri’s Famous Cajun Cuisine. Silent, Live, and Chinese Auctions will be going on throughout the evening with all proceed going directly to the Fort Walton Beach High School Band. Only 150 tickets are available and they are $25.00 each. For more info, find the “Mardi Gras Ball and Auction” event on Facebook. Must be 18+ and formal attire.